SO MUCH POTENTIAL! 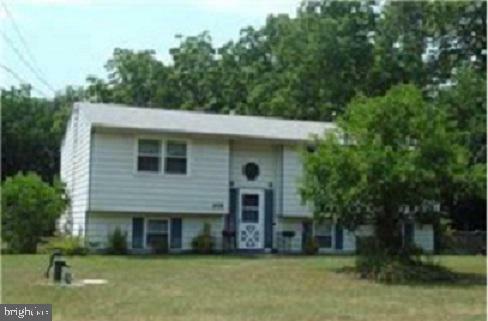 A 4 bedroom, 2 ~ bath, single family home, on a large piece of property with a fenced in back yard. The home has a kitchen, living room and dining room on the upper level of the home, along with three bedrooms. The lower level has a large family room with a wood stove, a fourth bedroom, powder room and a laundry room with access to the backyard. There are nice wood panels doors throughout the second floor of the home, including a nice hardwood floor in the dining room. 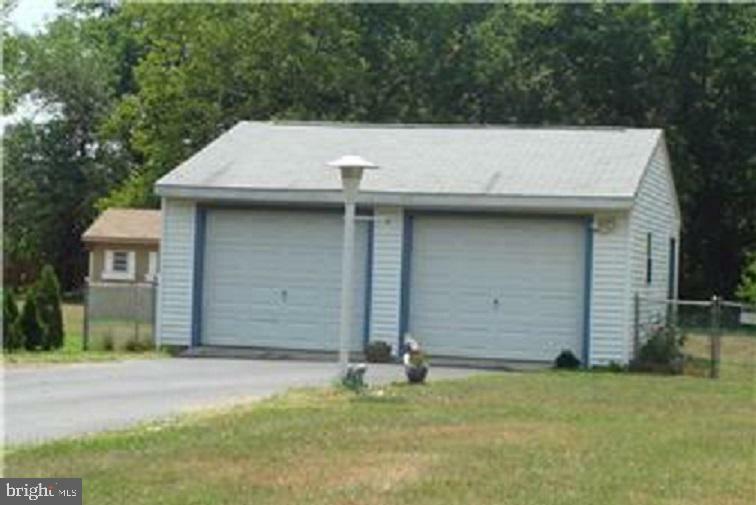 There is also a nice detached 2 car garage on the property. 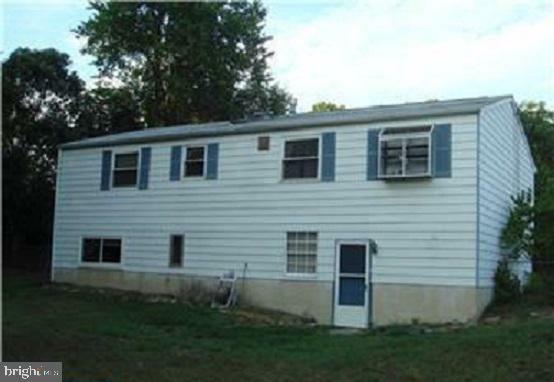 The property needs some updating along with some cosmetic changes. 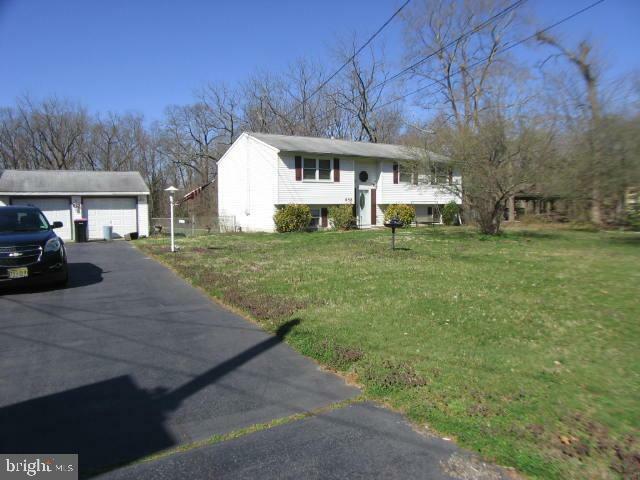 The property is being sold as-is so the buyer is responsible for all inspections, certifications and repairs as required by the Township or the mortgage company.